As part of the Soviet Union Belarus used the Soviet ruble, but since the fall of communism the country has forged its own unique path. Following its own economic model of ‘market socialism’ hasn’t always been easy. 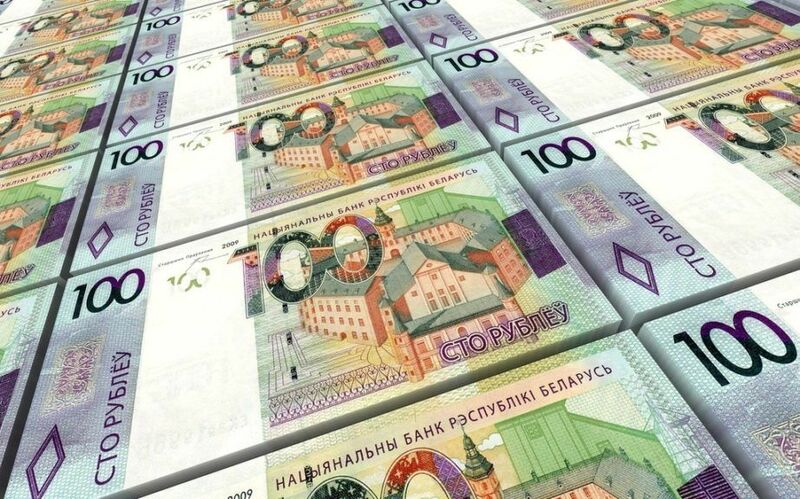 The Belarusian ruble has been revalued and redenominated many times. Ongoing political and economic tensions in Russia have spilled over the border to Belarus, but there are some reasons for optimism. Want to learn more about Belarus? As part of the Soviet union, Belarus used the Soviet ruble until 1992. After the fall of the Soviet Union the country was in desperate need of banknotes, but lacked the authority to print their own Soviet notes. 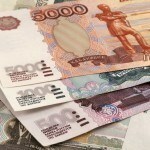 Instead the government introduced its own currency, the Belarusian ruble. The alternative name Taler was also proposed but rejected by the heavily pro-Russian majority in the Supreme Soviet of Belarus – the governing body. The Soviet Ruble continued to circulate at the same time as the Bulgarian ruble until it was fully replaced in 1992 at a rate of 1 Belarusian ruble to 10 Soviet ruble. 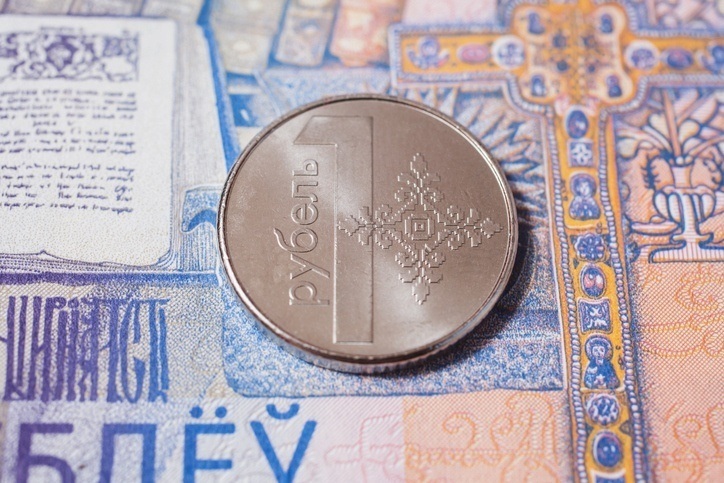 The second ruble was introduced in 2000, replacing the old ruble at a rate of 1 BYR to 1,000 BYB. The second ruble was then replaced by the third ruble in 2016 at a rate of 1 BYN to 10,000 BYR. The newest series of rubles includes coins, which were omitted from the second series. All of the notes are dated 2009 and closely resemble euro notes. All currently circulating coins were minted in 2009 but first issued in 2016. The latest series of notes were originally printed in 2009, but were not circulated until 2016. The value of the Belarusian ruble has fallen significantly since it was first introduced, and over the last eight years it has been devalued a number of times. In 2009 the Central Bank of the Republic of Belarus lowered the rate by 20%, then in May of 2011 it followed this up with a further 56% drop. Only a matter of months later, in October 2011, the Central Bank dropped the rate by a further 34.2%. In 2015 the value was again reduced by 23% against the USD as a result of sanctions on Russia, Belarus’s most important ally, which hit the economy hard. In 2016 the currency was redenominated at a rate of 1 to 10,000. Following the collapse of the Soviet Union, Belarus took a different approach than Russia and other post-Soviet countries. Concerned by the crony capitalism caused by rapid deregulation, President Alexander Lukashenko proposed “market socialism” after his 1994 election. Despite taking a different approach, Belarus’s economy and the Belarussian ruble were both deeply affected by the political and economic uncertainty of the 1990s. The 1986 Chernobyl meltdown also rendered a significant chunk of farmland unusable, and required the government to spend heavily on resettling people living in contaminated areas as well as their medical expenses. Inflation and currency devaluation hit the economy hard, but by 2001 the country was on the right path. GDP grew on average of about 7.4% until 2005. Political tensions have continued to put pressure on the economy while sanctions on Russia, which accounts for over 40% of exports and almost 55% of imports, have caused serious instability. In 2015 the government began to fine unemployed people about $250 a year for being unemployed. The heavily regulated labour market means that only 1% of the population is unemployed. Heavy industry and natural resources dominate the country’s exports, while household consumption and government consumption are the two largest parts of GDP. The economy shrank 3.5% in 2015 (the last estimate). Despite many serious political issues, and the regular need to devalue the currency, Belarus ranks relatively highly in the ease-of-doing-business scale at 37th. The country also has a very health debt to GDP ratio and low unemployment, both of which signal hope for a brighter future. A journey to Belarus starts with our Country Profile and Travel Guide.